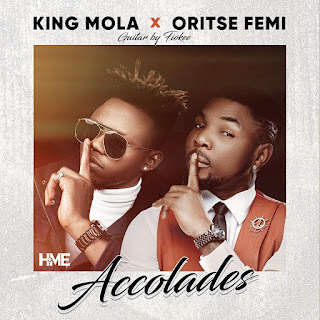 House Of Music Empire’s King Mola connects with Nigerian foremost Pop Singer, Oritse Femi to come up with a new sizzling single titled “Accolades”, whence ace guitarist, Fiokee brought more life into it with his strings. 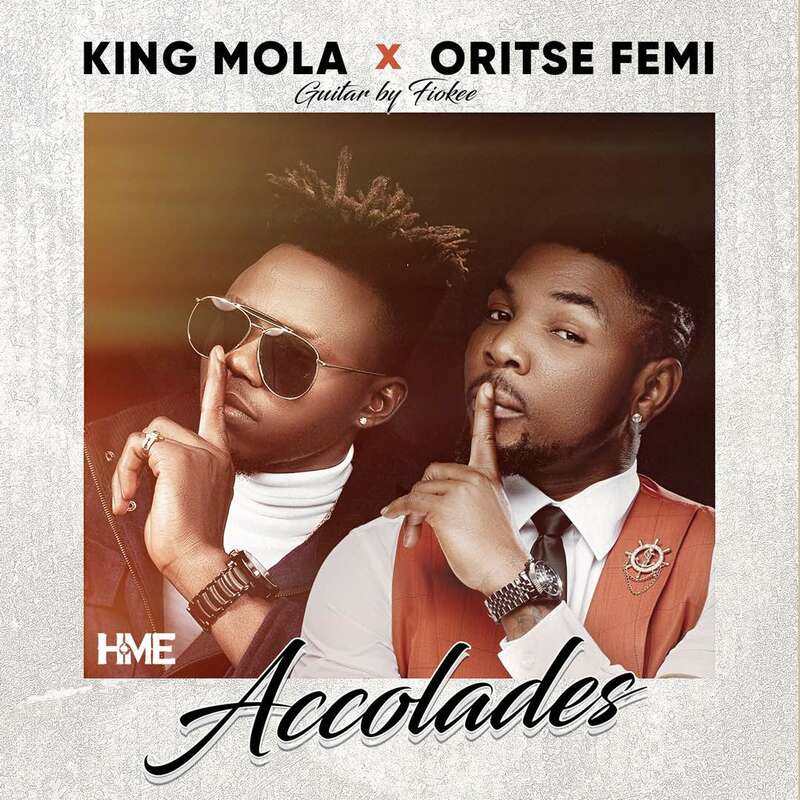 Oritse Femi delved conveniently into the song tempo complementing the beautiful tune created by King Mola thus, making the music blend out into one seamless flow. The natural drive and goal getting mentality has stirred King Mola to keep honing his art to even higher standards. The song Accolades speaks volume on getting an acknowledgment on different achievements that have been attained.